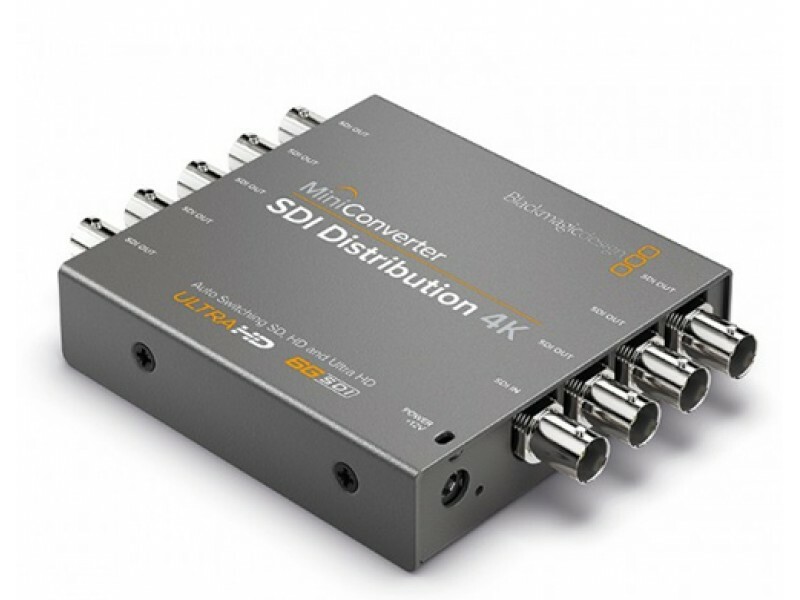 Blackmagic Design Mini Converter SDI Distribution 4K CONVMSDIDA4K supports resolutions up to Ultra HD 4K (3840 x 2160) at up to 30 fps and DCI 4K (4096 x 2160) at 24 fps, as well as SD, HD, and 3G-SDI signals. 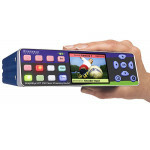 It supports all SDI-related transmission features, including embedded audio, ancillary data, and even handles ASI signals - asynchronous signals that carry multiple compressed programs that can be at varying transmission speeds. 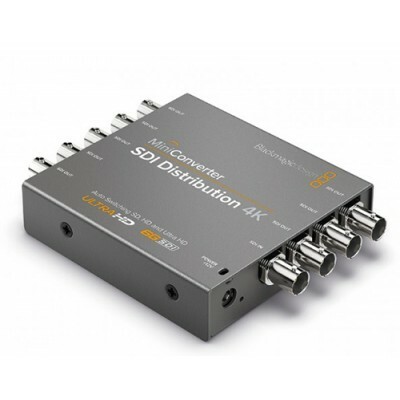 The Mini Converter's settings are controlled using the built-in DIP switches or via USB using the included software for Max OS X or Windows computers. The USB port also enables the firmware to be updated. 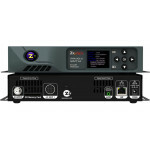 For powering the device, a 12V power supply is included with international socket adapters.